Intelligent marketing platform for long-term growth. CleverTap will help you to build powerful mobile engagement strategies. 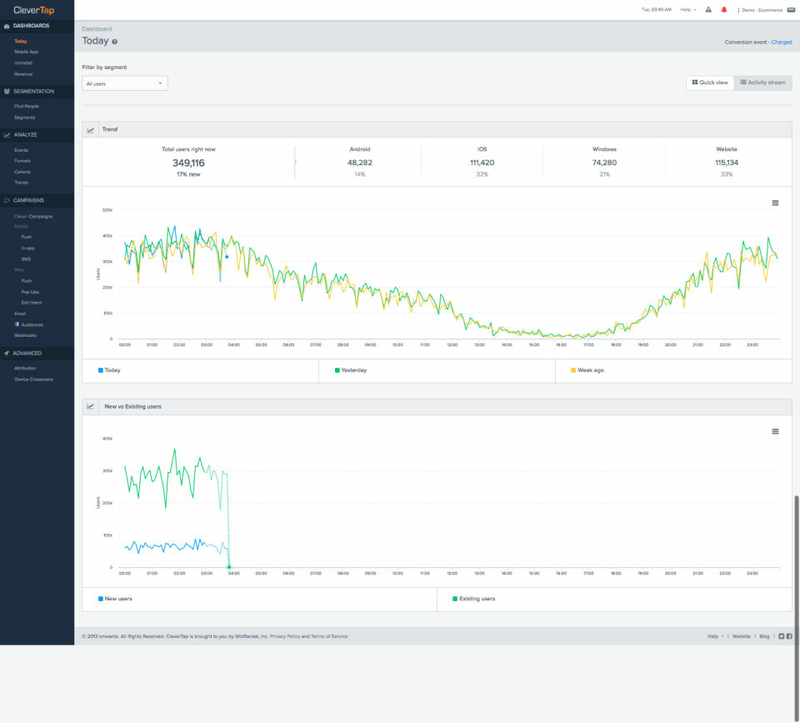 Using this platform, you can easily collect, analyze and act on customer insights in real-time. It has funnels to identify the conversion blockers that minimizes your user conversion rate. 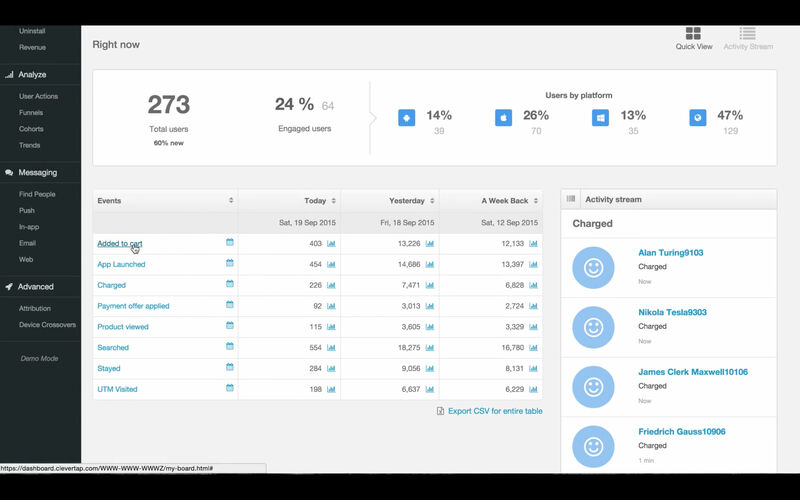 It also has retention cohorts to measure user retention and business metrics. In addition, you can visualize the navigation flow of your users. 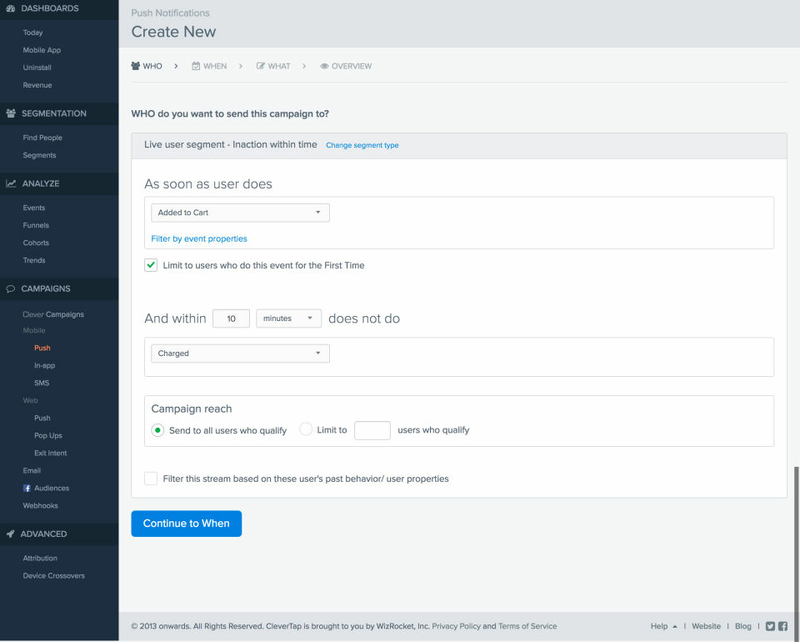 You can run predefined campaigns for increasing user retention and can run scheduled campaigns based on user behaviour. It allows you to send personalized messages to your users. Moreover, it has effective user segmentation to group your users based on their activity and location. How much does CleverTap cost ? The pricing for CleverTap starts at $999.0 per month. 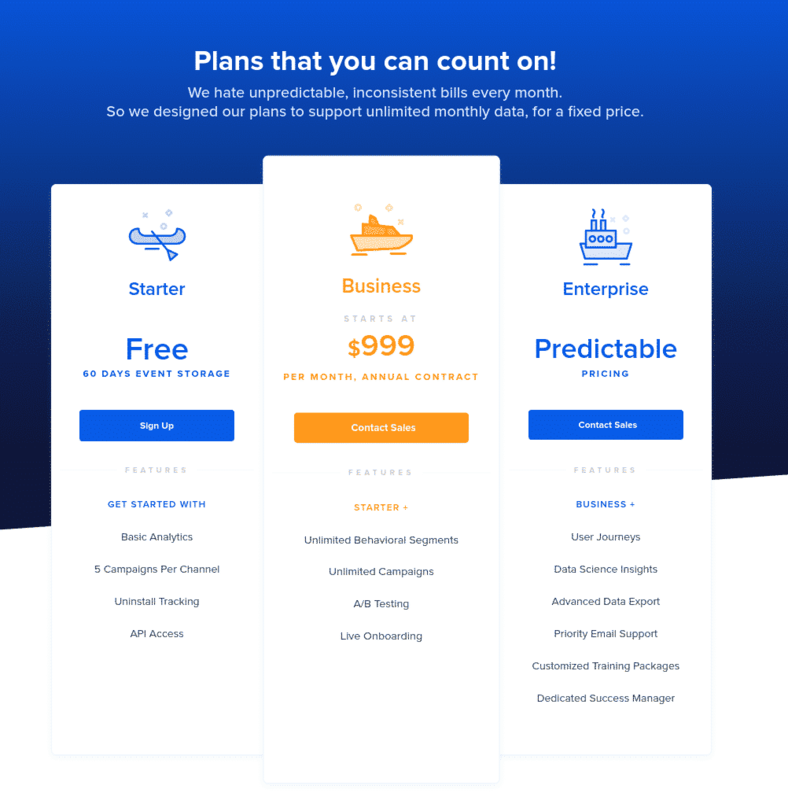 CleverTap has a single plan - Business at $999.0 per month. CleverTap offers a Free Plan with limited features. They also offer an Enterprise Plan for their product. 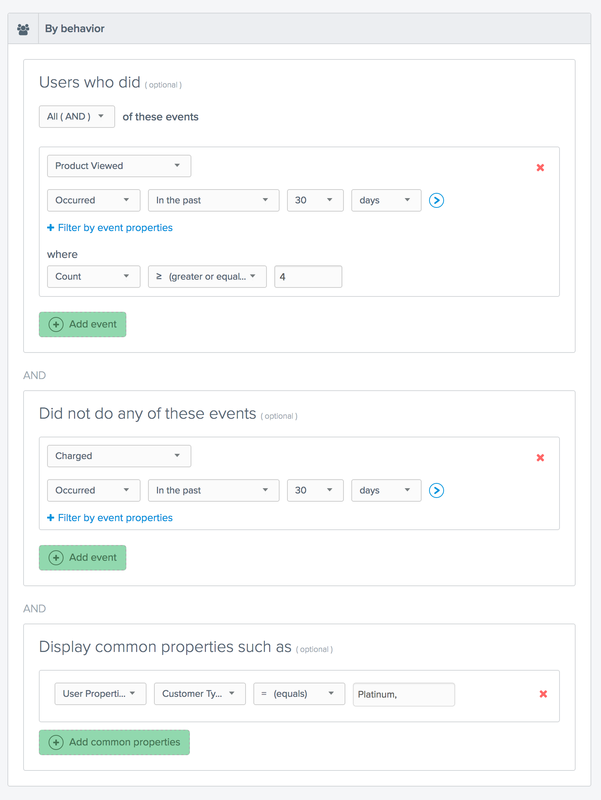 Sending notifications to users is really easy via CT. Analytics is also powerful. "Great tool to perform a market analysis." CleverTap is a very complete tool to perform a complete analysis of user behavior, which allows us to have a more effective understanding of the tastes of the people we want to analyze, thanks to this we can see clearly, who look at the sites of our competitors, and thus offer them, something better or equal, so we have a large retention of people within our business, thanks to the precise data on the actions performed by users on other sites, we can create a set of personalized preferences for each one of them, showing them what they want to see, and so we avoid them from going to our pages, to other places to look for the same thing, or something different from what they offer them. The application can be a bit slow in some kind of work, when different tasks are performed within the application, this can stop for a few seconds, some things are missing to be optimized, I would like the reports to be a little more detailed, to you need a lot of compatibility with other tools and applications, a system of these must be free to complement any marketing tool, not see other tools as your competitors but as your add-ons, since you will always use different similar tools, that one expects to be easily complemented. It is a great tool to effectively monitor the behavior of users, but before implementing this system, compatibility should be analyzed with other products. 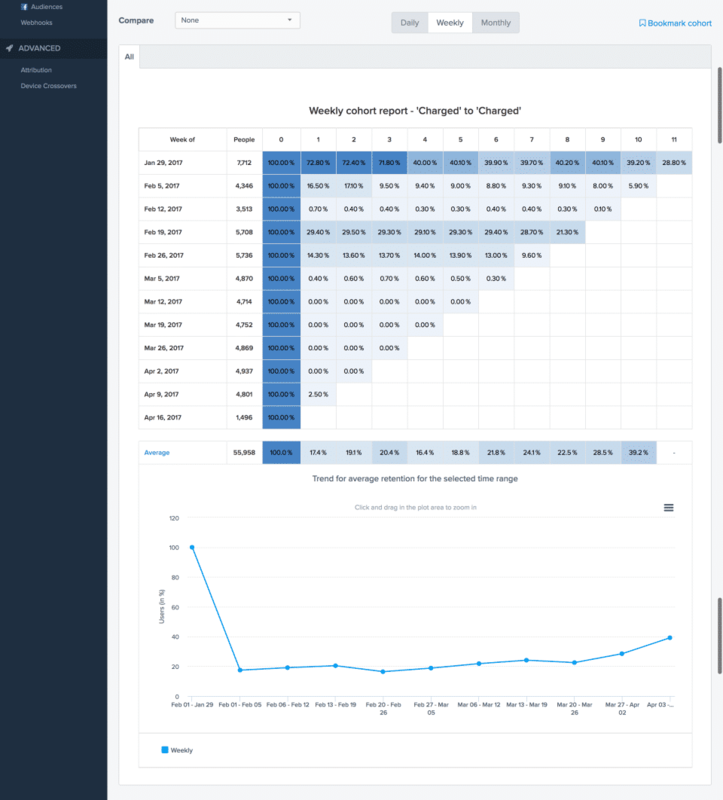 Since we use this tool we can make a better study of the data and the information about the users, since we have this tool that allows us to do a follow-up to each one of them. "CleverTap has improved a lot over time"
They really hear us like clients. We had a wonderful experience as customers with special needs. The engineers implemented special features based on our feedback and needs. They are always willing to help. The platform is more powerful and versatile than ever, and has nothing to envy to the competition. The initial integration with Segment.com was little painful, and we have to done several fixes and work with CleverTap in order to get everything working ok.
Keep improving like you are. Maybe you consider to redesign - redevelop your UI, because i know you will do great job with your current knowldege of your users. And the Interface hasn't changed since several years ago. We can send personalized messages accross different channels, including inApp Messages, Emails and Push notifications. That help us to maximize the effectiveness of our marketing campaigns. 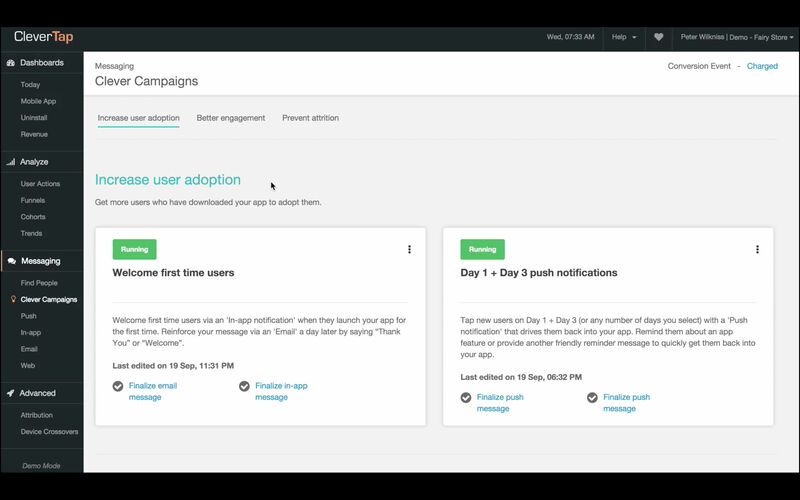 "Good platform for your Apps engagement"
NoThe UI of clevertap is vary easy to understand and the level of control is good but the complexity is also low. The documentation of the APIs are not good and very slow. There should be a option to track the delivery rate of the Push Notification. Keep bringing new features at faster pace. User Lifecycle Management via all channels like Email, Push & SMS. Single tool for all our requirements helps in easier management & less spam. 1. It has many options to play around your users. 3. I can send many communications to people along with a lot of features like images, global limits etc. 1. Sometimes the dashboard works very slow, if many tabs are opened. 2. There is no option to unsubscribe a customer from your communications, you always need to upload a csv on the system even for a single customer. 1. selecting right customer for right communication. Clevertap has by far the best customer support and online resources. I love their newsletter with the best tips and tricks, always very helpful. 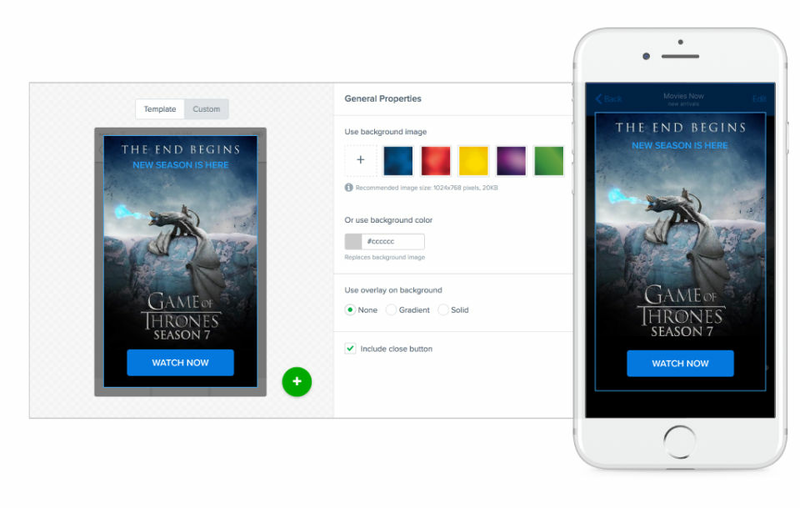 "Great tool to push notifications"
The ability to add rich media like images (including gifs) and video including custom sound. Push notification issues - solved engagement problems. "The product is very good with unique and extensive tools to measure almost any line of business"
The support system over email and sometimes the speed of the tool is slow. Personalized medicines is the strength of Jiva, through CleverTap we are able to scale personalized user journeys that is sending them timely reminders, upselling, etc. Which is the best mobile analytics software in terms of efficient user segmentation?